Venture and hunt in nature, share and cook the day's harvest over a roaring fire, replenish with a barrel drink - It is the life of hunters. The hunter-gatherer style of food is making a comeback. The idea of hunting for food to share and cook over a roaring fire has clearly inspired this Northern Suburbs eatery. 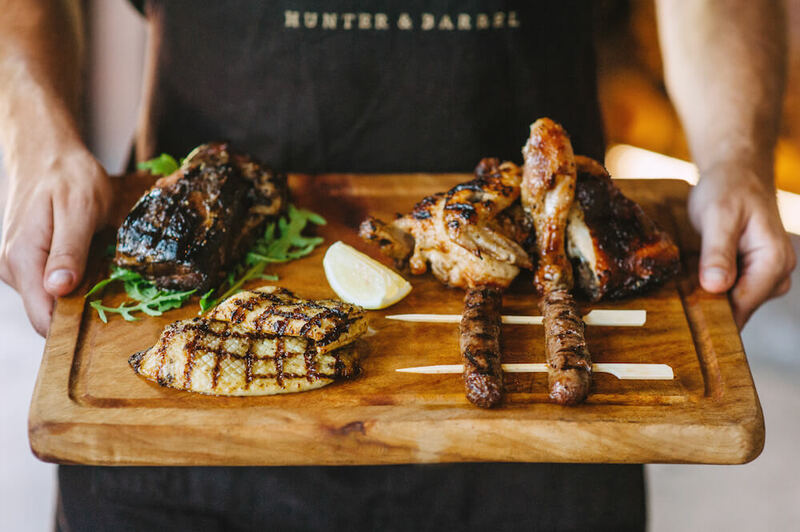 Rich, chargrilled meats washed down with a barrel of drink or two - as what you can expect at Hunter & Barrel. 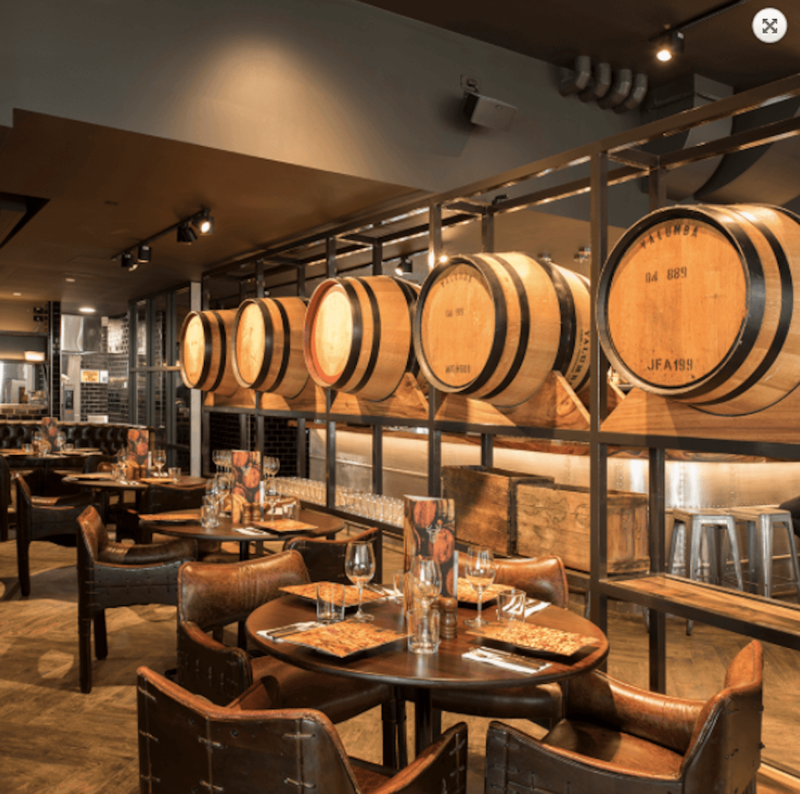 WA first Hunter & Barrel is now situated in the new dining precinct at Hillary's Whitford City, with a concept of reinventing the age-old enjoyment of a hearty feast. The restaurant has blended modern design with the nostalgia of an old pub to create a time warp back to the hunter-gatherer time. Behind an open plan kitchen, a visual effect of steam and smoke imitate a roaring fire; it is all about sharing and feasting the quality harvested meat and barrel-aged beverage amongst family and friends. 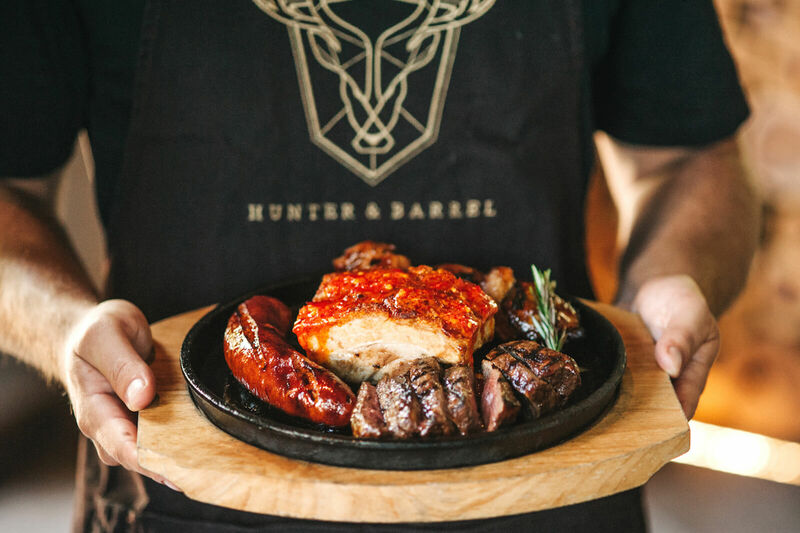 Hunter & Barrel heroes the hearty meat side of the menu with local foods cooked over their signature coal grill. To ensure you have a complete food experience in Hunter and Barrel, we recommend kicking off the meal with a hot Cheese Dip - served with flatbread or something lighter such as spicy corn. Now you’ve teased your tastebuds, it’s time for some mains from the Hunter’s or King’s Feast with all things meaty. Sides such as cast iron button mushrooms or crushed truffle potatoes are another options for sharing. Gatherers Dessert Finale is a killer and saves you time in deciding - pick any two sweet treats out of three, easy peasy. The barrel-aged beverage is surely something that can't be missed. 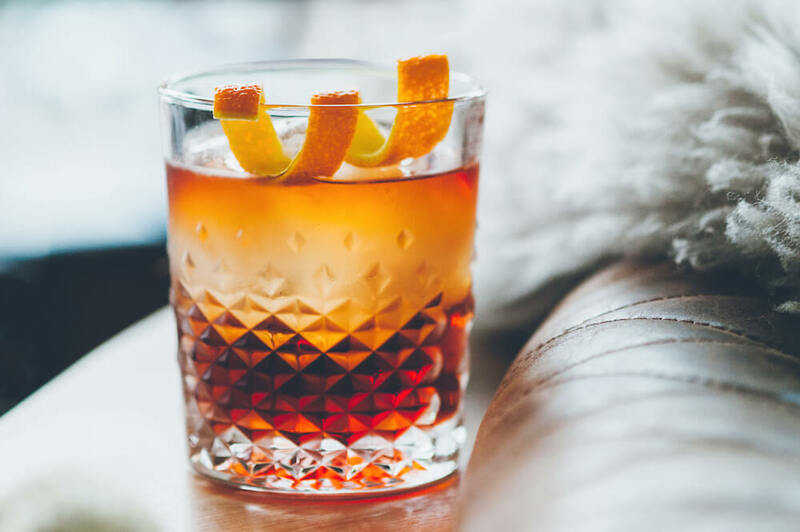 Pair the delicious foods with the barrel-aged cocktails such as The Devoted Squire - barrel-aged settlers gin, Pavan orange blossom liqueur, fresh cucumber, apple and lemon juice or The Solera Negroni - settlers gin, sweet vermouth, Campari. Meanwhile. It’s not all cocktails; the drinks list also features local favourites including Vasse Felix, Little Creatures, Gage Roads and more. If you're not sure what foods to pair with which drinks, feel free to ask one of the friendly staff members who are more than happy to give you suggestions.